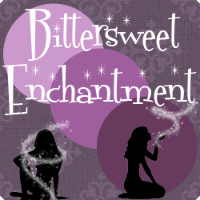 Bittersweet Enchantment: Release Day Blitz for Oceanborn by Amalie Howard + Giveaway! 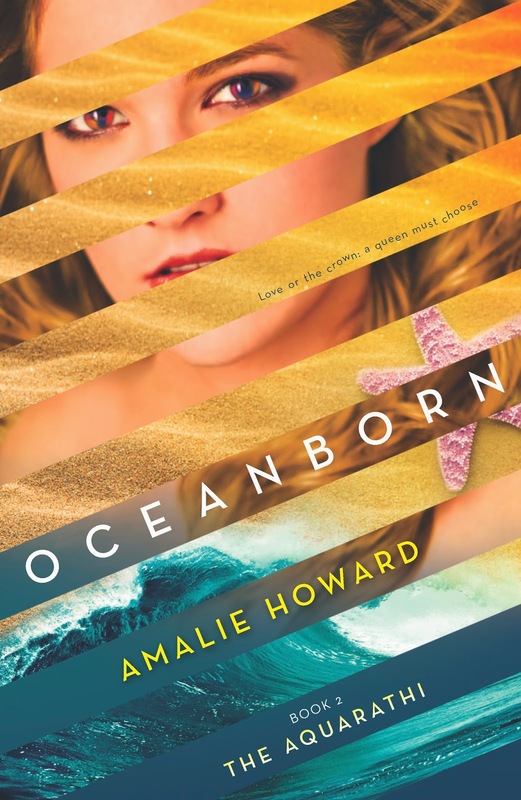 Release Day Blitz for Oceanborn by Amalie Howard + Giveaway! But the battle has just begun. Nerissa Marin has won her crown. But can she keep it? Already, her ties to the human realm are driving a wedge between Nerissa and her people. When word arrives that her part-human prince consort, Lo, has been poisoned, she makes the difficult choice to leave Waterfell and return landside. As the royal courts debate her decision, even more disturbing rumors surface: a plot is rising against her, led by someone she least expects. On land, Nerissa learns another shocking truth: Lo does not remember who she is. As her choice to try to save him threatens her hold on her crown, changing loyalties and uncertainty test her courage in ways she could never have imagined. Nerissa will have one last chance to prove herself as a queen …and save the undersea kingdom she loves. Get your copy of OCEANBORN TODAY! 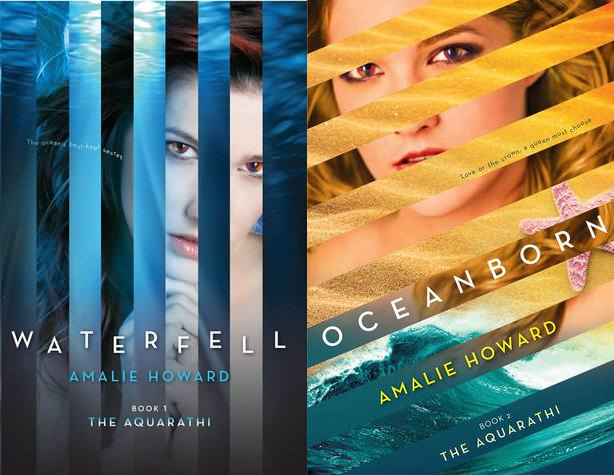 Seventeen Magazine Summer Club author Amalie Howard grew up on a small Caribbean island where she spent most of her childhood with her nose buried in a book or being a tomboy running around barefoot, shimmying up mango trees and dreaming of adventure. 22 countries, surfing with sharks and several tattoos later, she has traded in bungee jumping in China for writing the adventures she imagines instead. She isn’t entirely convinced which takes more guts. She currently resides in New York with her husband and three children. 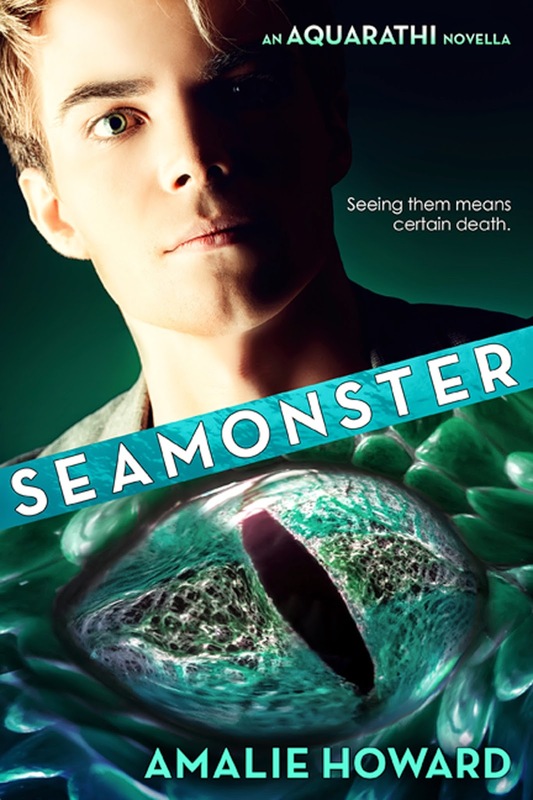 She is the author of The Aquarathi series from Harlequin TEEN (Waterfell and Oceanborn), The Almost Girl from Strange Chemistry, Alpha Goddess from Sky Pony Press, and Bloodspell from Langdon Street Press. 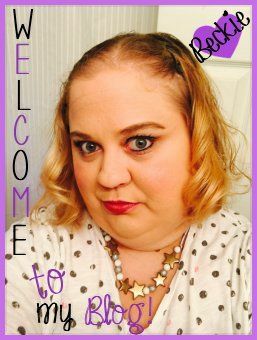 She is represented by the Liza Royce Agency. 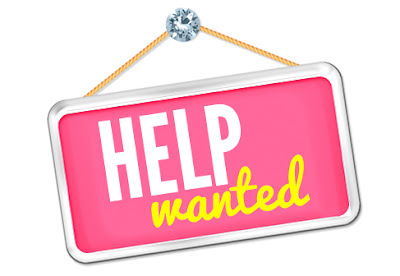 Visit her at www.amaliehoward.comor on Twitter (@AmalieHoward). A whole lot of giveaway winners! Stacking The Shelves #33 | Huge Haul - 18 BOOKS!